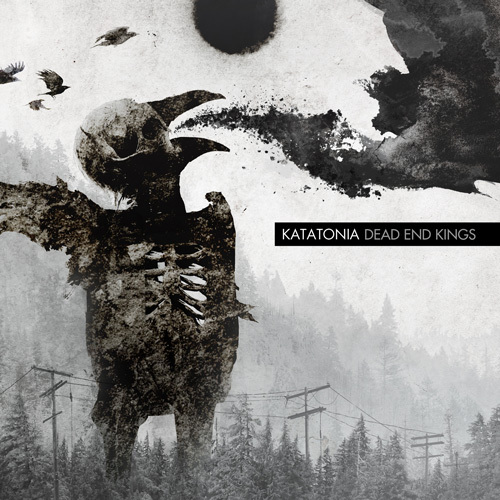 Katatonia have, this week, released their ninth album Dead End Kings. After more than two decades, how does it fare against some of their career bests? Click HERE for the review.